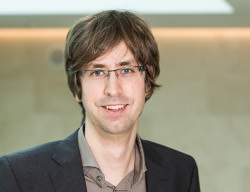 Hannes Röst obtained a BSc in Biochemistry and a MSc in Bioinformatics from ETH Zurich, and during his PhD in the lab of Prof. Ruedi Aebersold at ETH Zurich, he developed novel computational methods to analyze mass spectrometry-based proteomics data. This work has allowed researchers to increase throughput of targeted proteomics experiments by up to 100-fold and increase the number of samples that could be analyzed in a single study. After his PhD, he joined the lab of Prof. Mike Snyder at Stanford University to apply his work in the area of personalized medicine. 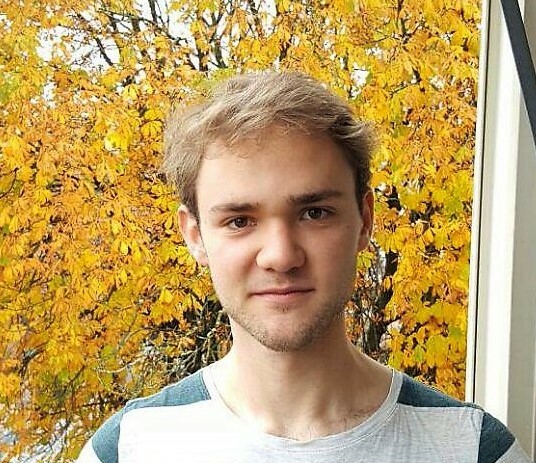 In Stanford, Hannes focused on developing computational tools for handling, managing and analyzing large, heterogeneous and longitudinal datasets. His research at University of Toronto explore the capability novel mass spectrometric methods to obtain highly quantitative proteomics and metabolomics data matrices and use these quantitative data to address questions in systems biology and personalized medicine. Justin completed his B.Tech specializing in Biotechnology at McMaster University. His research interests are directed towards methods development for personalized medicine and post-translation protein modifications. 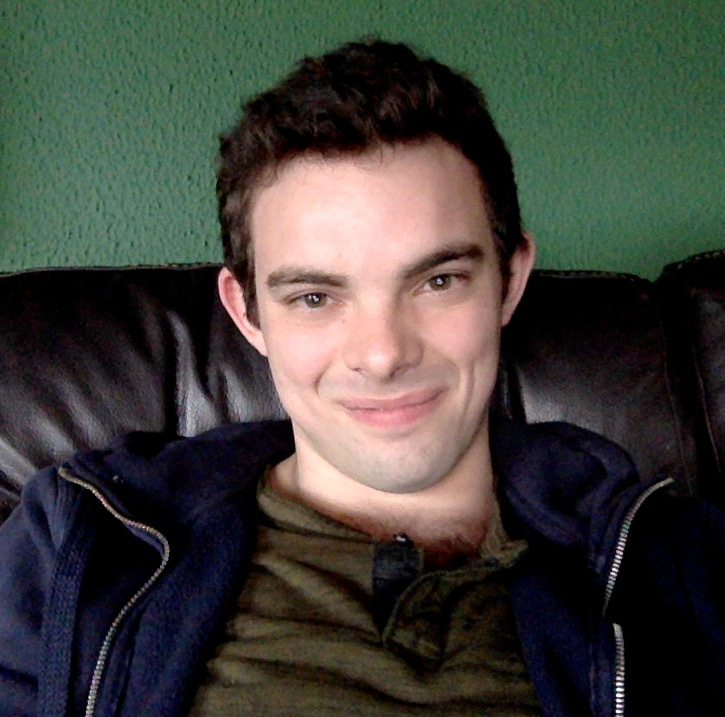 Justin believes- and aims to continuously contribute to open-source tool development to benefit the research community – most recently he has contributed to MatKit, an easy to use streamline image-processing framework. Outside of research, he occasionally reads books on philosophy and physics, and highly recommends 'The Order of Time by Carlo Rovelli' – "To understand ourselves means to reflect on time. But to understand time we need to reflect on ourselves. - Carlo Rovelli". Leon Xu completed his Honours Bachelor of Science in Bioinformatics and Computer Science from the University of Toronto. 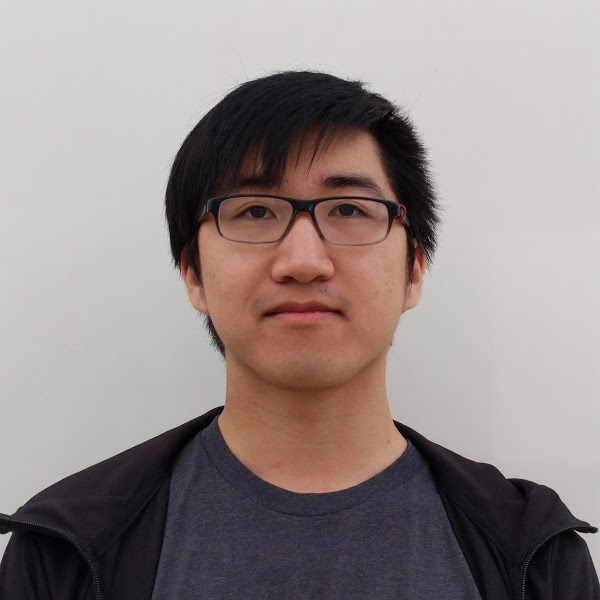 His current research focuses on the development of machine learning/algorithmic methods and software tools for mass spectrometry based proteomics. His other scientific interests include cancer, aging, and personalized medicine. 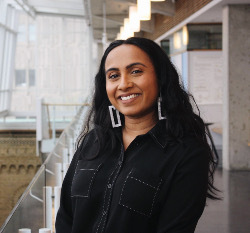 Premy Shanthamoorthy completed her BHSc Honours in Biomedical Discovery and Commercialization from McMaster University. 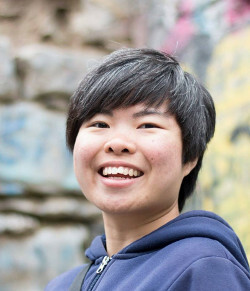 Her current research interests include combining dating mining with experimental optimization to advance the field of personalized medicine and disease diagnostics. Her work in the lab focuses on a personalized metabolomics profiling approach using DIA mass spectrometry to yield insight into the molecular causes of an individual patient’s disease and associated risk over time. In her free time, she explores dance and is learning how to sew! 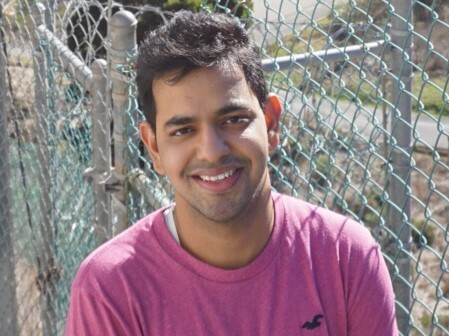 Shubham Gupta completed his B.Tech from IIT Roorkee, India and M.E.Sc from University of Western Ontario, Canada in Electrical Engineering. 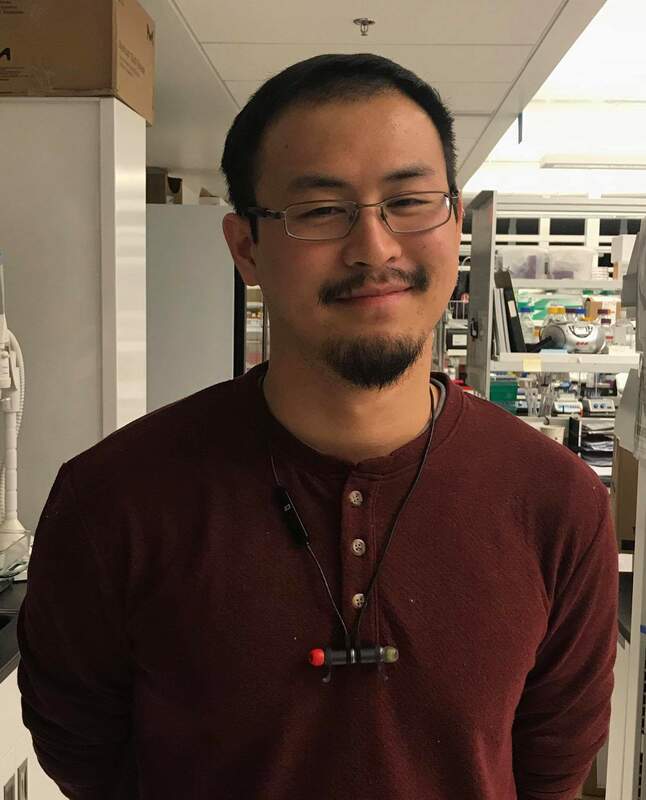 His current research involves developing computational methods for pushing mass-spectrometry-based proteomics for large-scale translational research (e.g. cancer). He is also interested in method development for personalized medicine and metabolomics. Ron completed his B.Sc Honours in Biology at the University of British Columbia. His research interests include mathematical modelling of biological systems and computational method development in mass-spectrometry based proteomics. Currently, Ron is being cosupervised by Hannes Röst and Ran Kafri and his research involves applying mass-spectrometry and statistical modelling approaches to investigate the relationship between cell size, organismal longevity, and the mTORC pathway. 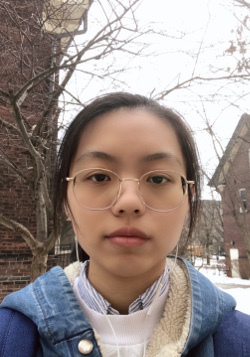 I am an undergraduate studying biological physics specialist and physiology minor at the University of Toronto. I am interested in studying cancer and neurological disease developments through computational biology. I use computer programs such as Python and R for studying biological mechanisms. During my spare time, I look at open source clinical data on cardiovascular research and neurophysiological research. I am an undergraduate specialist in Molecular Genetics and major in Statistical Science at University of Toronto. I am interested in employing statistical and computational tools to analyze omics data for better understanding biological questions. My recent work in Röst lab focuses on developing novel statistical methods to detect proteoforms utilizing SEC-SWATH-MS data and further exploration of their interaction on complex level. We currently have an open postdoctoral position in computational mass spectrometry. If you are interested, please read the job advert or contact me at hannes.rost [.at.] utoronto [.dot.] ca. We are currently also hiring motivated undergraduate and graduate students as well as postdocs. If you are interested in joining the lab, please contact me at hannes.rost [.at.] utoronto [.dot.] ca, on Twitter, LinkedIn or drop by my office in the Donnelly Centre Room 604.